I'm Dwayne, a married father of four adult children. After spending 27 years at Okie’s Thriftway as retail produce manager, my love of craft beer led me to give up a full-time benefited position and trade it for 80 work weeks with no time off! 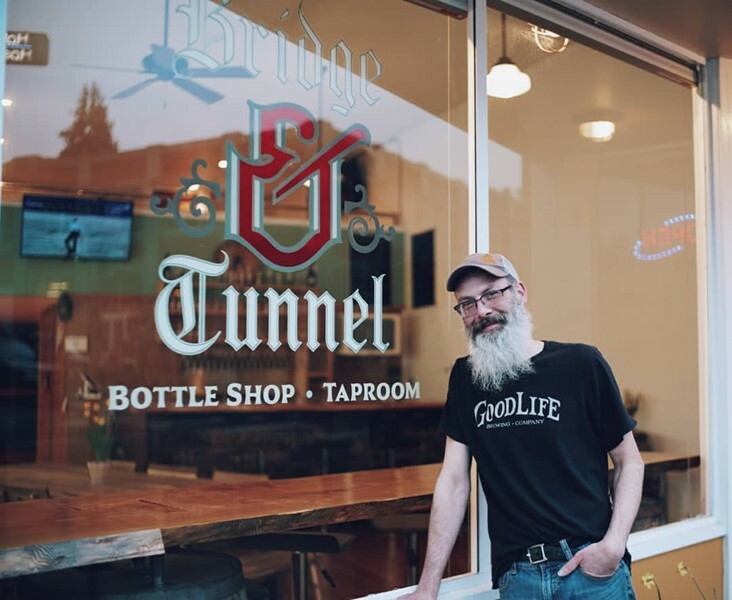 My idea of open the bottle shop came from a deep desire to share my love of craft and world beers with Astoria. After years of travel for beer festivals, releases, and brewery hopping, I had created an amazing network of friends in the industry who cheered me on to take the risk. So far, my customer base had been wider ranging, from people in the industry to craft beer tourists to locals looking to try new and exciting offerings. Selection is our strong point. Bringing in beers that have never been available in Astoria is huge. Product knowledge is also a big plus. It’s important to know what my customers enjoy and being able to make suggestions for new or obscure beers they will enjoy. As a new business owner and ‘outsider’ to Astoria, considering I live in Ilwaco, my dream for downtown Astoria is still evolving. 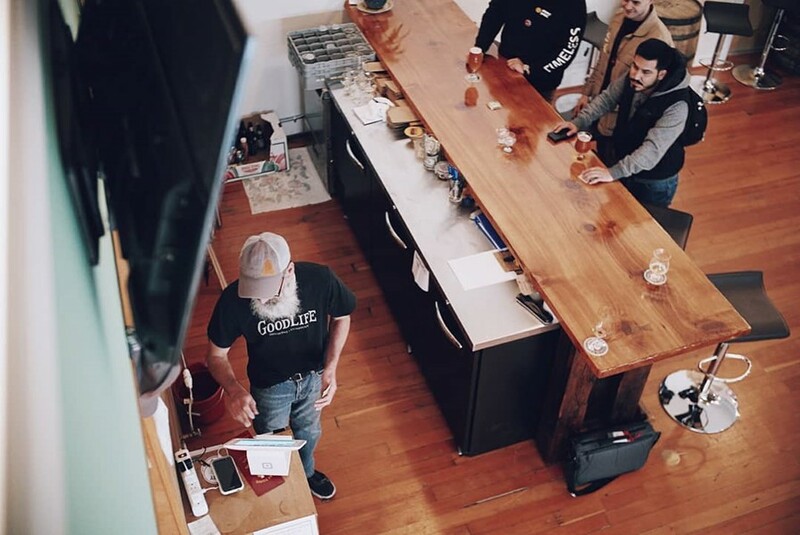 The abundances of breweries and the cidery and distillery have helped to make Astoria a true craft destination and all of these businesses have been amazing supports and word-of-mouth advertisers. My hope is to become a fixture in the craft community, groundwork that has already been established.